NOKL Railroad’s Newest Customer 4C Transloaders opens facility! NOKL Railroad Co. is excited to announce the addition of a full service logistics Company 4C Transloaders. 4C Transloaders offers assistance in Origin to destination services of any product or commodity. Specializing in Frac Sand Transloading they are on site set up and ready to go in Northwest Oklahoma Located to efficiently serve the needs of industrial products and frac sand demand in the Oklahoma, Texas and Kansas tri-state area. If services are needed, contact 580-273-7268 for more information. 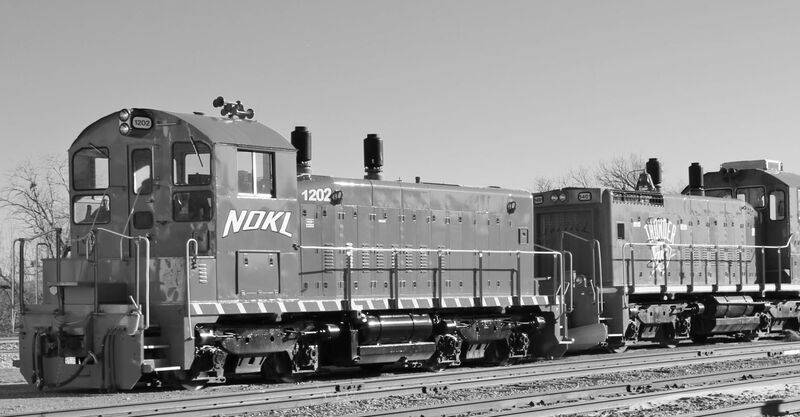 NOKL Railroad is a Shortline Railroad located in Northwest Oklahoma near the Texas and Kansas borders. The BNSF serves as the NOKL Railroad’s Class 1 connection.